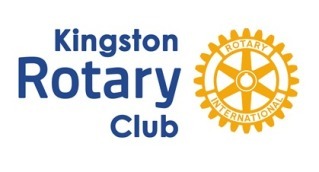 The Rotary Club of Kingston wish to thank The Mayor, Councillors and staff of the Royal Borough of Kingston; Kingston First, Elmbridge Borough Council, the Metropolitan Police, the staff and students of Kingston College; The Berkeley Group and their contractors working in the Borough; our other business sponsors and not least the volunteers, residents and visitors for the support, assistance and generous contribution of time and person power and donations rendered to enable yet another successful year for the Annual Christmas Appeal for Local Charities. 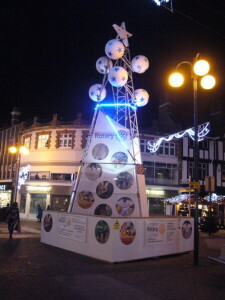 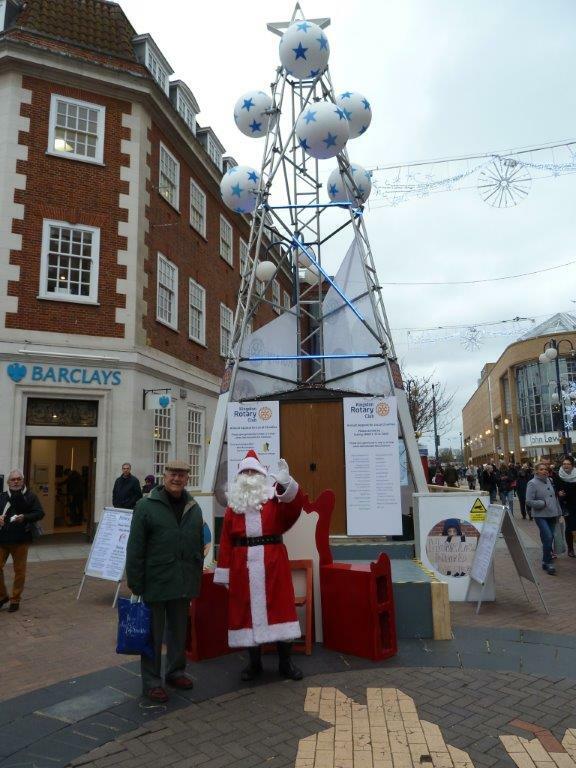 This year the collections in Clarence Street, the ‘Carol of Carols’ Concert at All Saints Church, the House to House and Cobham Service Station Santa Sleigh collections including Gift Aid which can be claimed on some of the donations, the amazing sum of £18,470 was raised for the Rotary Club of Kingston Trust Fund from which monies will distributed, not only to those charities who took part, in not always very kind weather, but also to charitable causes and events during the year ahead. The full account of charity awards from the 2015 Annual Appeal can be found by clicking on this link.